Entertainment and electronics major Sony is currently rolling out a new PlayStation rewards program that is available exclusively in the United States, as of now. Under the new rewards program, trophies can be earned through a user’s PlayStation account, and then converted into points and redeemed against PSN vouchers. The company’s not giving out any cash, and the points system implies that you have to play hard to get significant wins. 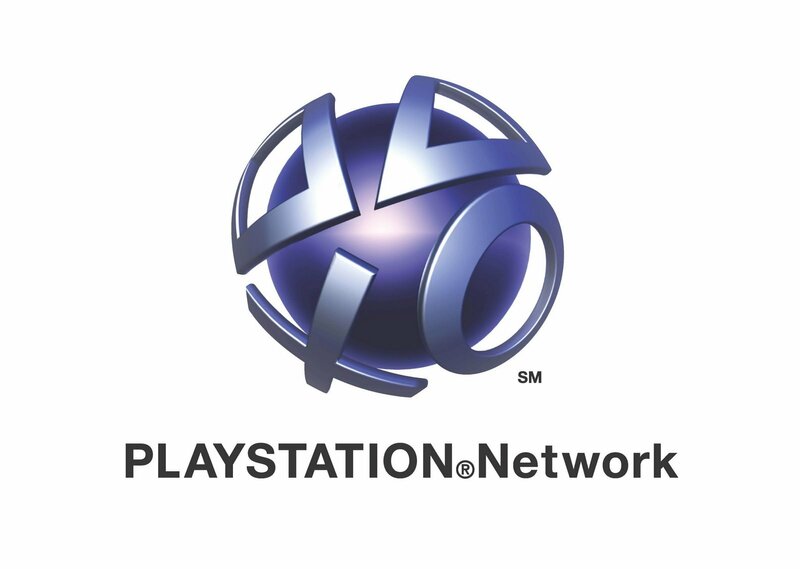 To explain how it works, you have to earn various trophies in the games you play, but only while connected to your PlayStation account. A platinum trophy is worth 100 points; gold is worth 10 and silver is worth 1. That’s not much, considering the fact that a $10 PSN voucher needs 1,000 points, but it’s better than nothing. Besides, gamification is known to be one of the most tried and true ways to get more engagement. And doing it on a gaming platform makes it that much more effective. Microsoft Xbox boss Phil Spencer heard about it, and has tweeted a very gracious comment about Sony’s new program. Sounds like a cool feature, I’m going to give it a try. Competition is a good thing, keeps us all working hard. Depending on the response it gets for the program in the U.S. market, Sony may well roll it out to other markets. Word is out that Australia is already in, and users can actually redeem their points for a physical trophy. We were unable to verify that bit of news. Microsoft will be releasing the Xbox One X in just a few hours from now, so Sony’s announcement might just be intended to keep on-the-wall PlayStation owners occupied with trophy hunting instead of hunting for an Xbox One X.